2. 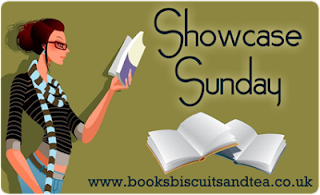 Hot Flash by Eden Baylee–I mean, look at that cover. Says everything to me. I adore Eden Baylee's books and can't wait to devour this one. 1. 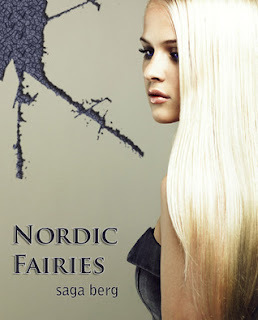 Nordic Fairies (Nordic Fairies, #1) by Saga Berg– Got it as a free download for my Nook. Thanks to Stephanie at Bookfever for this. 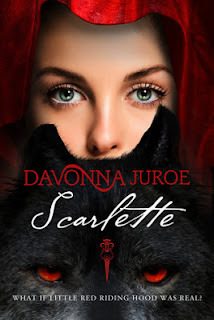 She loves this series so there's a good chance I will too (Check out her review). Just started reading it so here's hoping. 2. 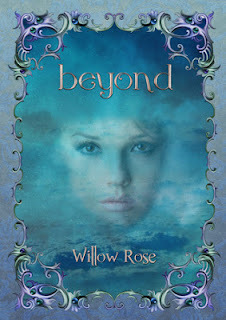 The Afterlife Series by Willow Rose– Got this as a free download for my Kindle. Book has terrible reviews in general and word is, it's jocking Harry Potter. Always a fail. You cannot recreate that greatness people! Give up already! Probably will not read this series until the real apocalypse comes and no more books are being written. But who knows.